ACE Mailing is the Bay Area's best direct marketing team. 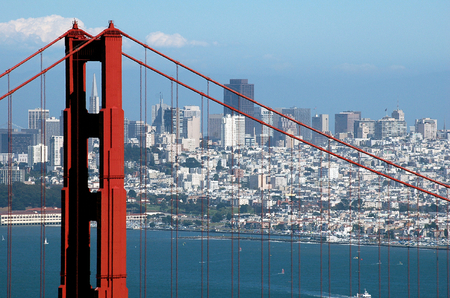 ACE Mailing is San Francisco's most experienced mail service working with clients for over 30 years. ACE Mailing is award winning!